Nokia has been making a pretty substantial comeback in the past year or so. The company just announced four new phones at MWC, and it turns out they, along with all future Nokia phones, will be Android One devices. 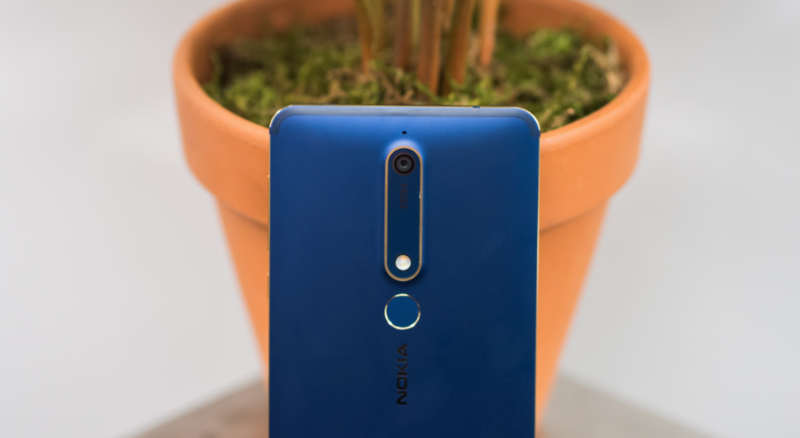 Despite the first-gen Nokia 6 making it stateside via retailers like Amazon and Best Buy, it was initially unclear whether any of the MWC-announced phones would. We now have confirmation from Juho Sarvikas, HMD's chief product officer. 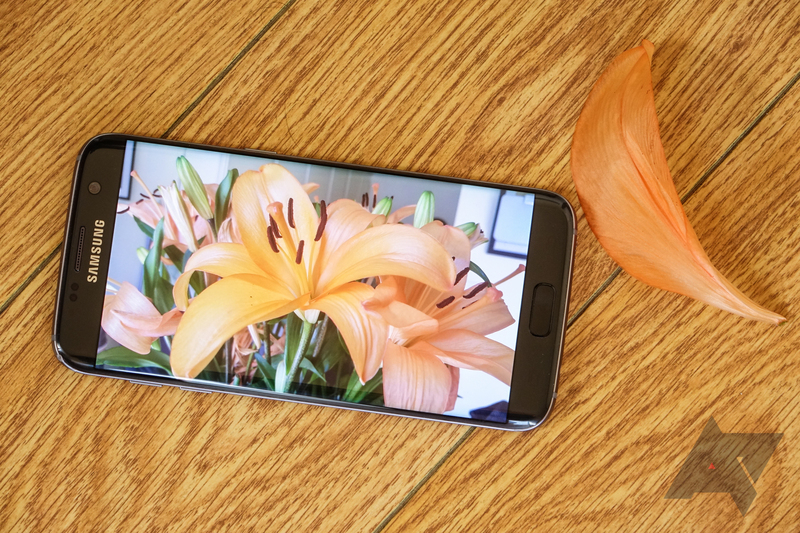 Samsung has always had budget-oriented phones alongside its flagship products, but they've rarely been sold widely as unlocked phones in the US. Today, it's doing just that. 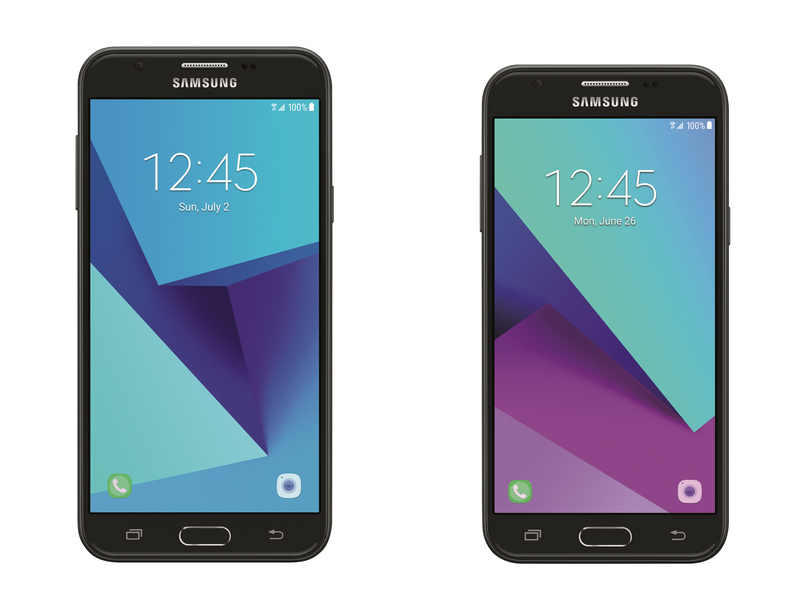 The Galaxy J3 (right) and J7 (left) are being released in the US as unlocked phones on July 28th. 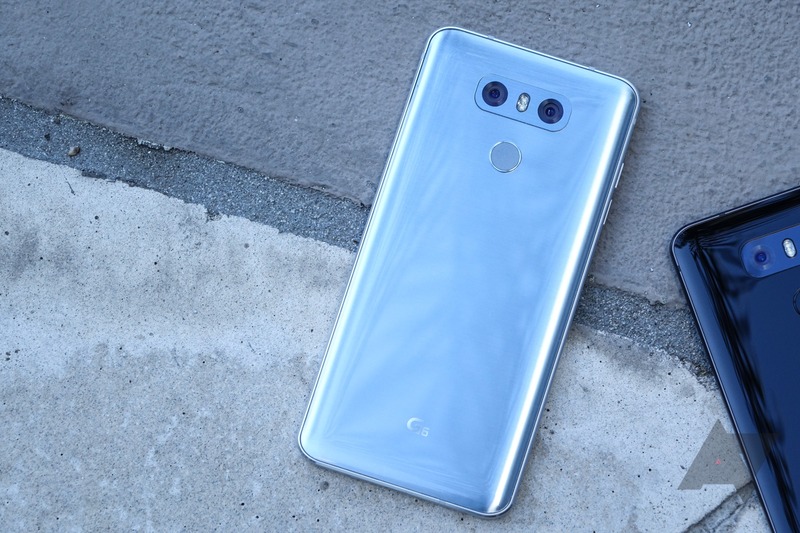 The LG G6 is a big step up for LG after the mess that was the G5. 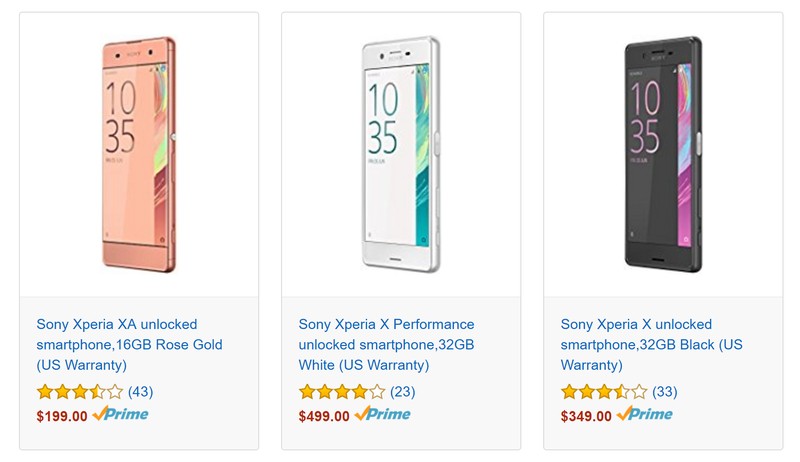 It's a good phone, and you can get if from your carrier right now. However, what if you don't want the carrier version? 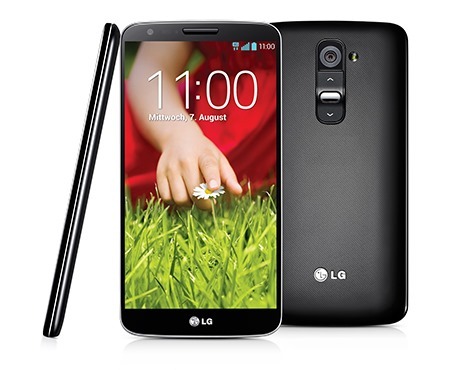 Well, LG is launching an unlocked North American variant in a few weeks. B&H is accepting pre-orders now, and they've knocked $100 off the price. We hear regularly from readers who were given confusing (and sometimes alarming) information by the support reps for one company or another. This is almost always a result of the front-line customer service people being misinformed or confused, but the latest Samsung support blunder is a particularly annoying example of this phenomenon. The official Samsung support Twitter account is adamant that the new US unlocked Galaxy S7 and S7 Edge won't get updates, but that's just nonsense. The patchwork nature of wireless spectrum makes traveling or moving a device to other carriers a bit of a nightmare, but a new web tool called WillMyPhoneWork could help you figure it all out in just a few clicks. 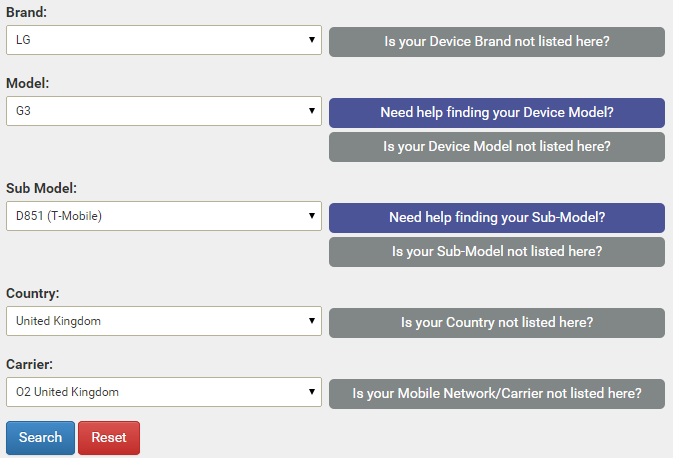 Simply select your phone model, carrier, and hit the search button to see which bands match up. 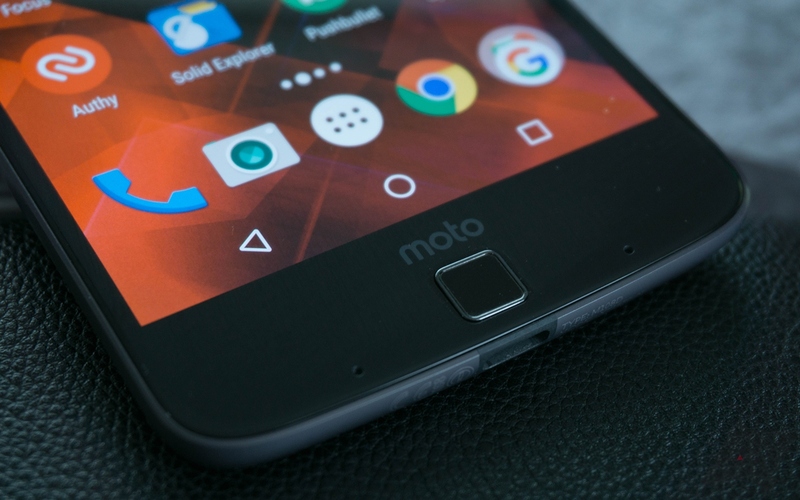 If you need a good unlocked phone on the cheap, you might be tempted to pick up a Moto G or a Nexus 5, but this deal on the LG G2 is something to consider. 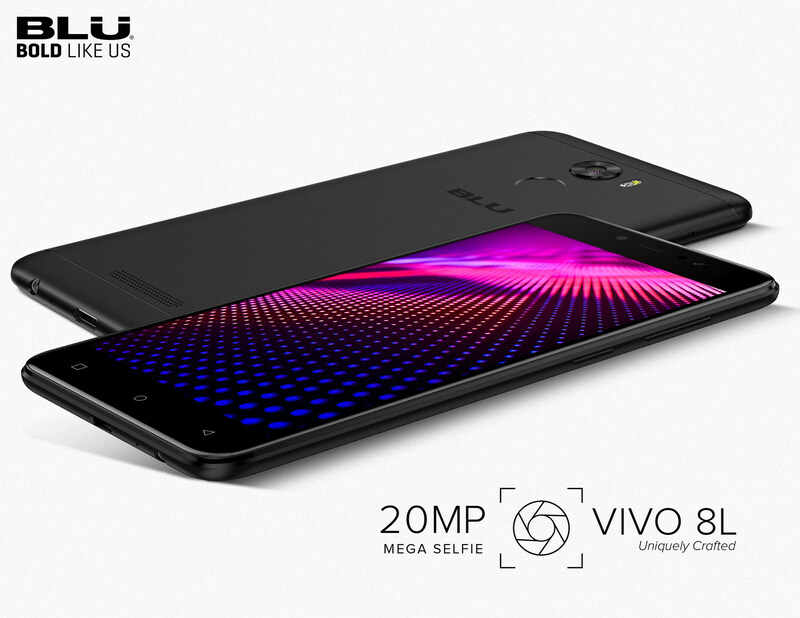 This device is unlocked with US GSM/LTE bands and 32GB of internal storage for just $240.